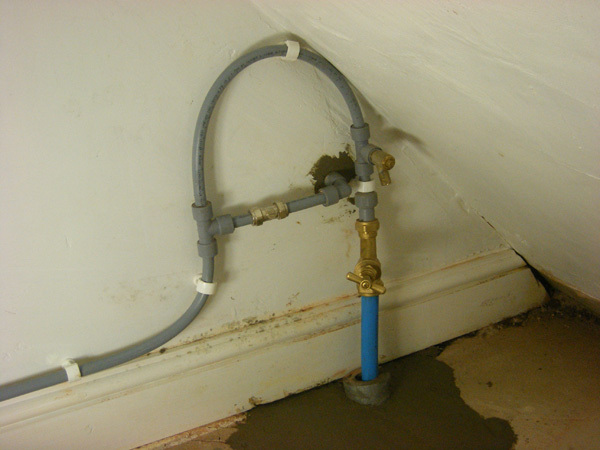 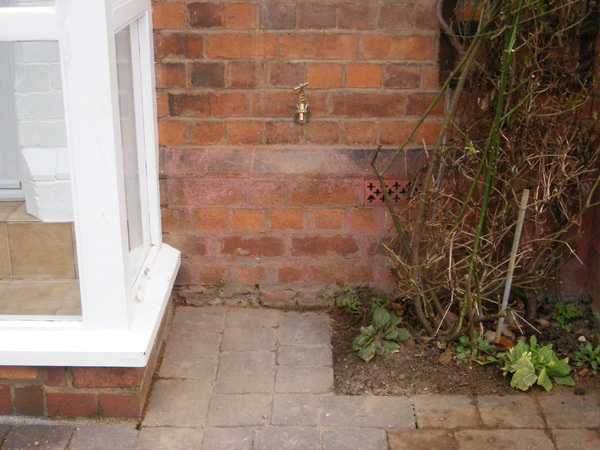 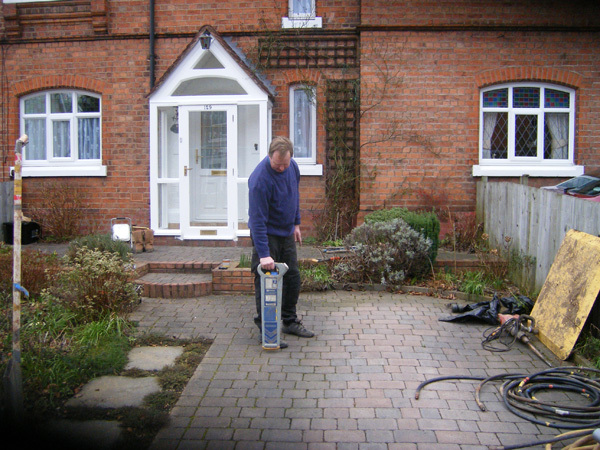 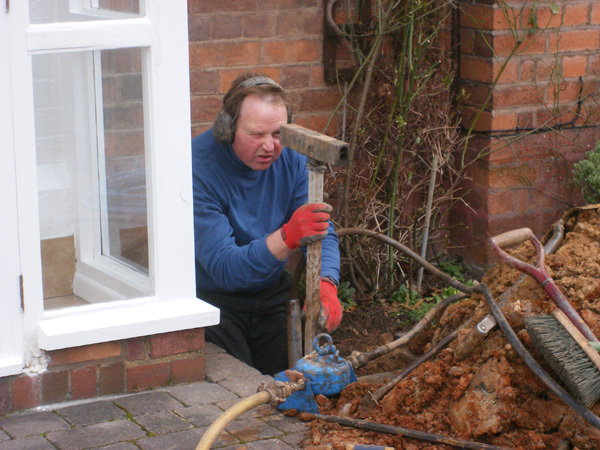 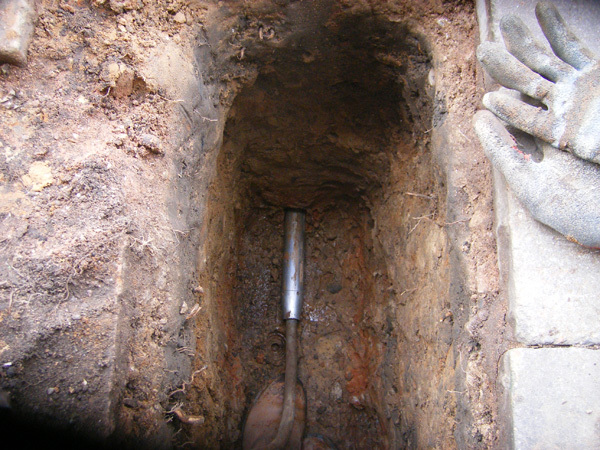 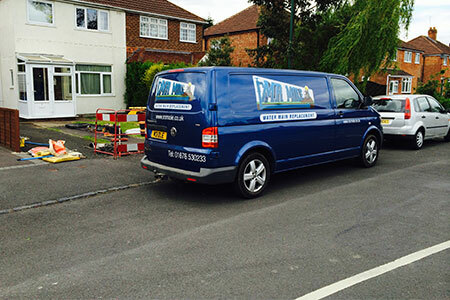 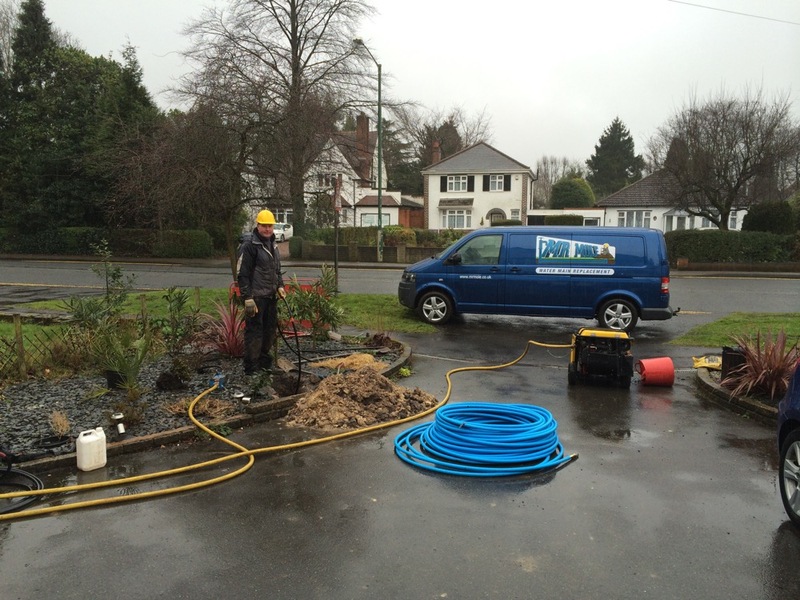 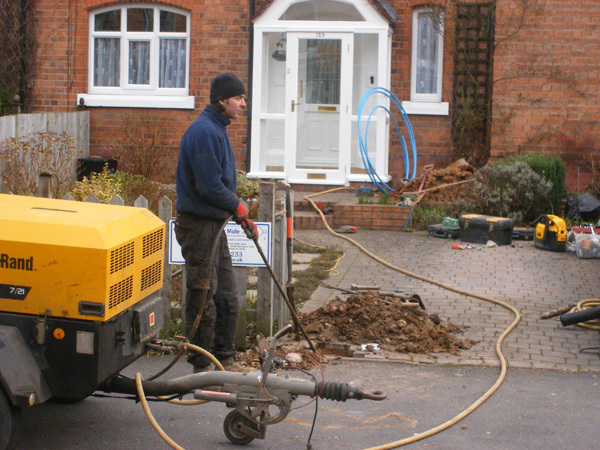 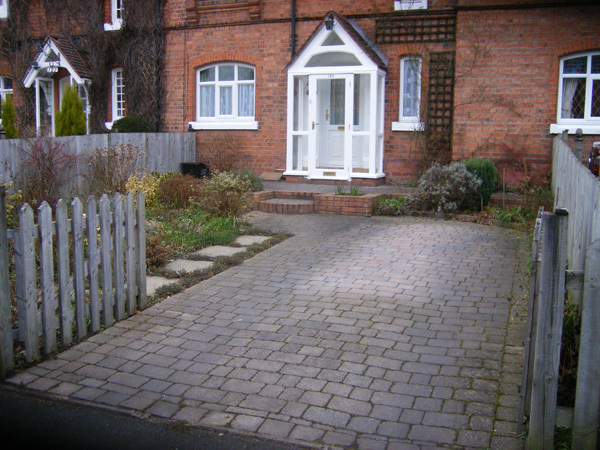 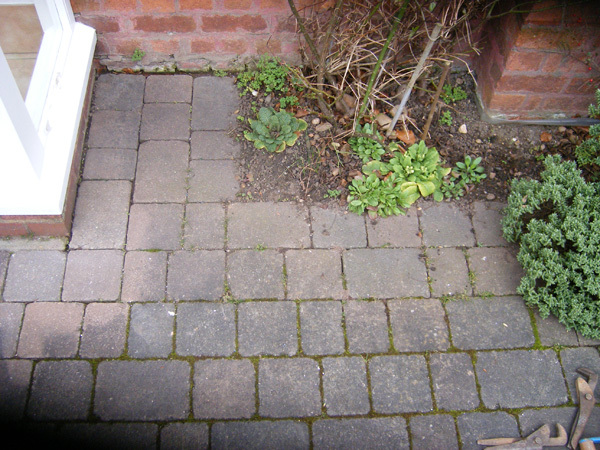 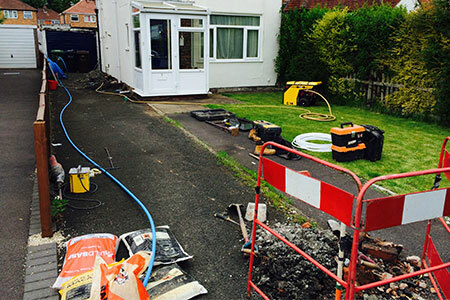 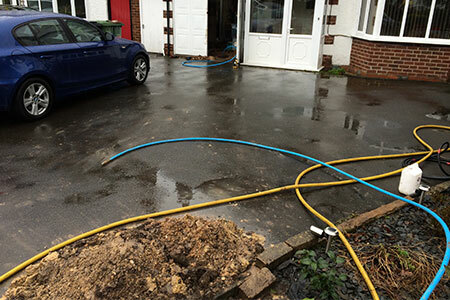 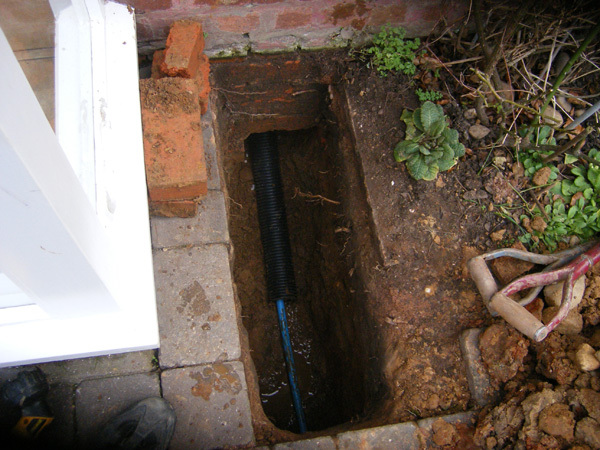 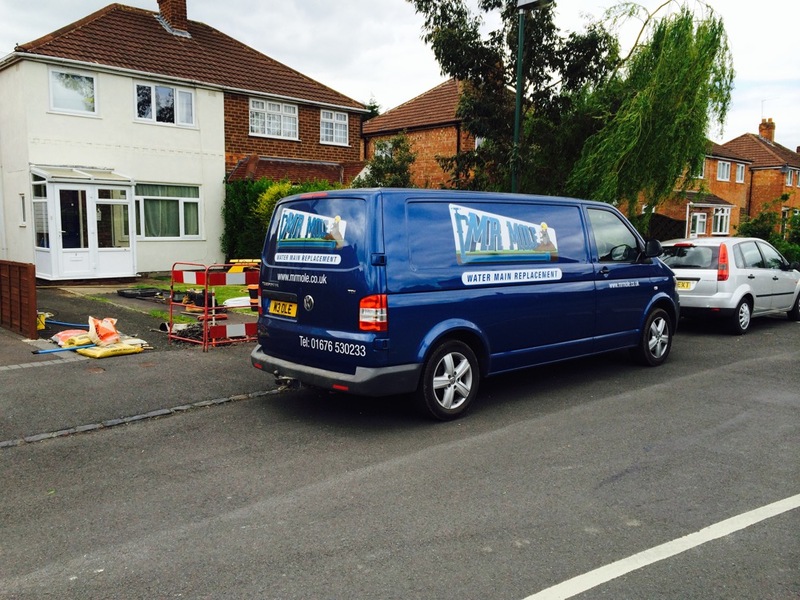 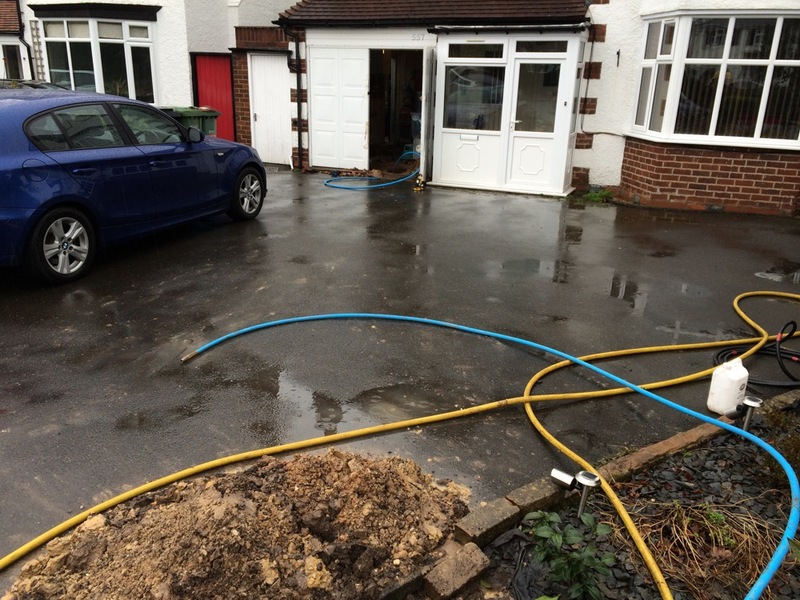 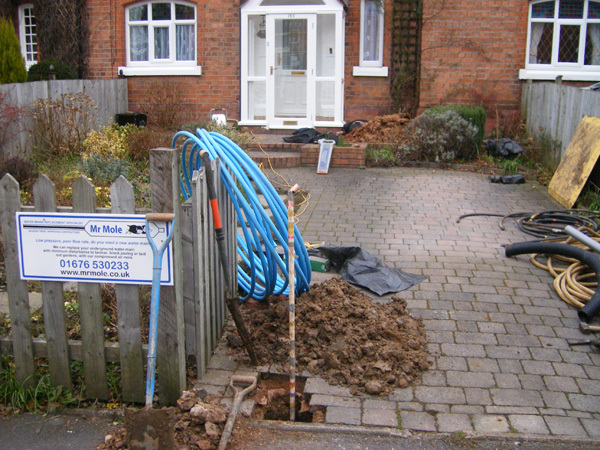 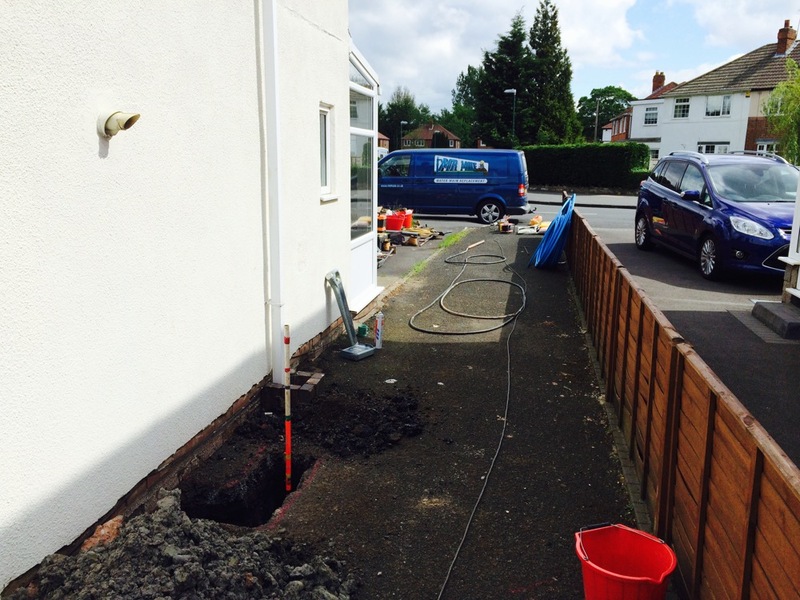 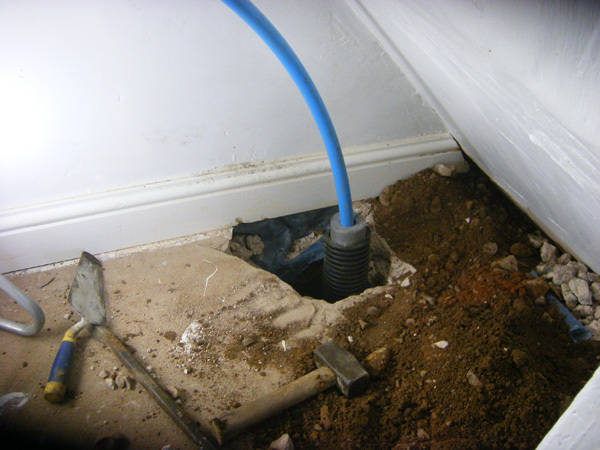 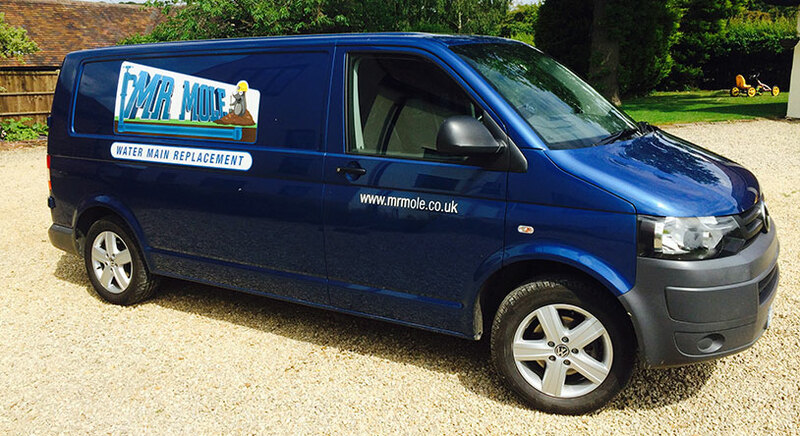 Mr Mole Watermain replacement we specialise at replacing underground water mains to domestic properties using trenchless technology in the Birmingham, Coventry and Warwickshire area. 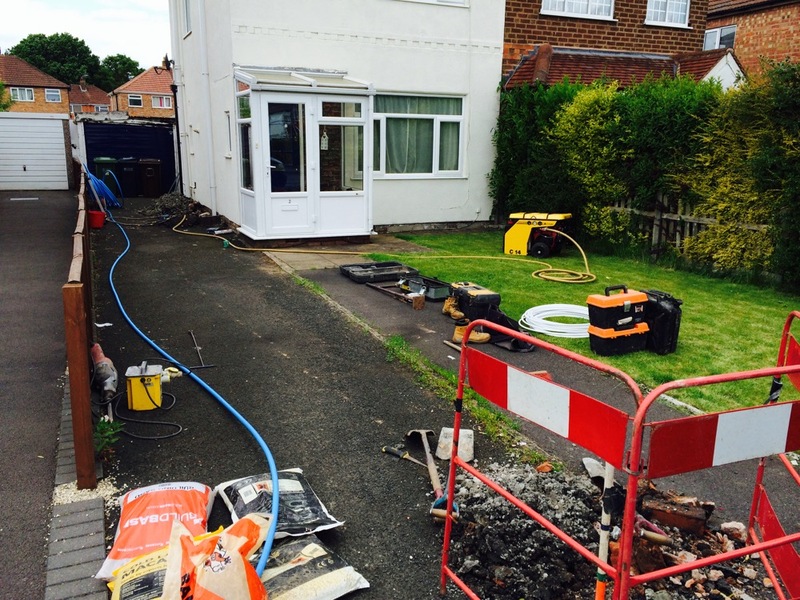 Water mains replacement in pictures! 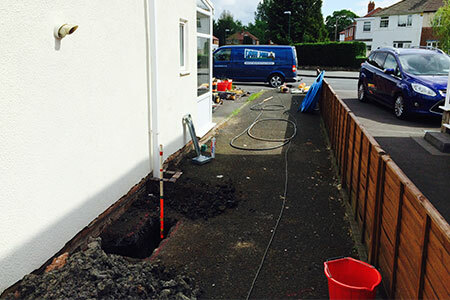 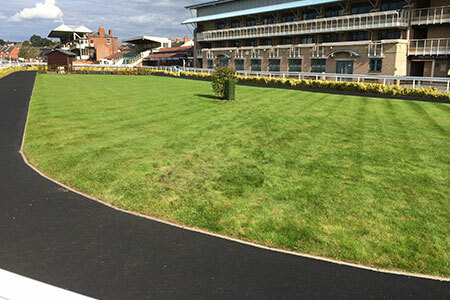 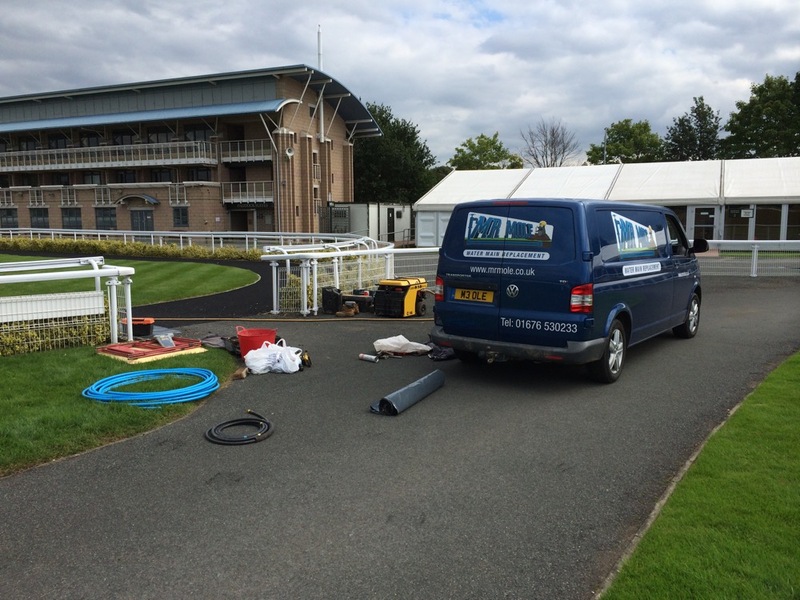 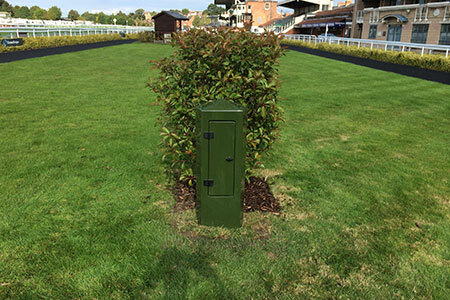 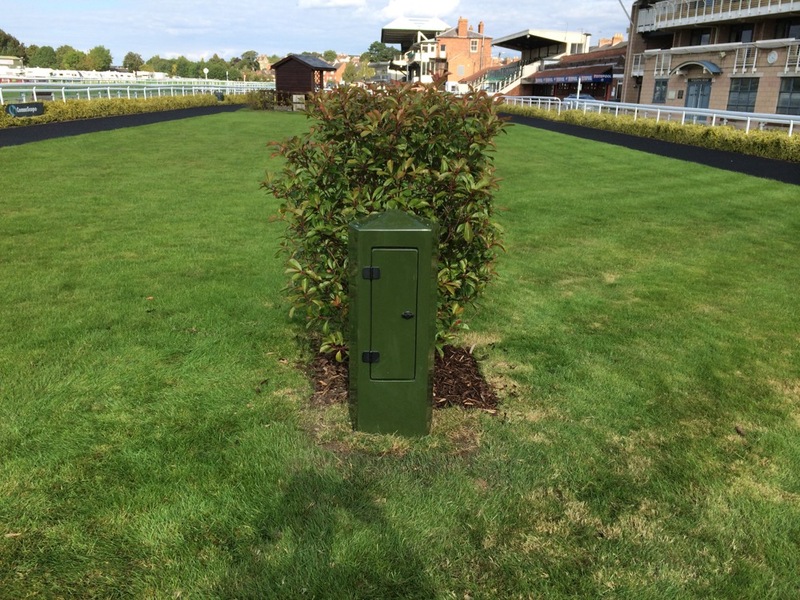 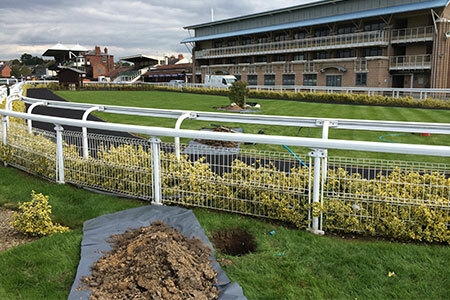 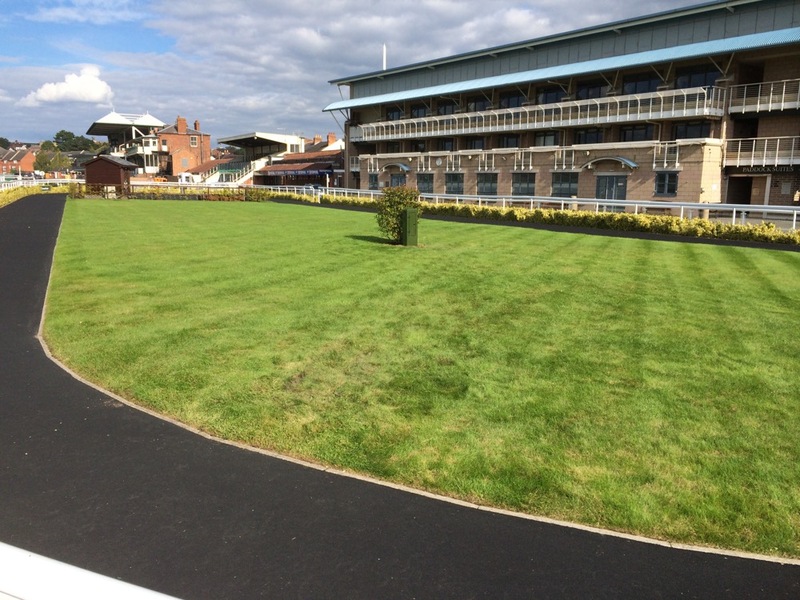 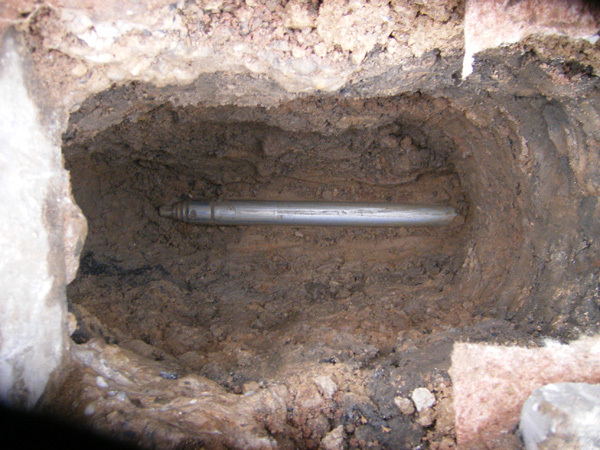 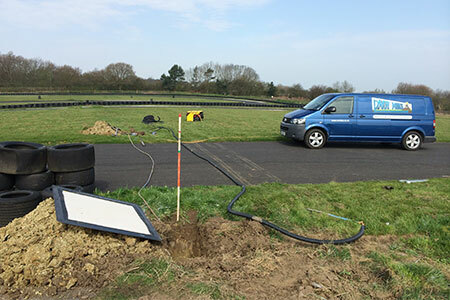 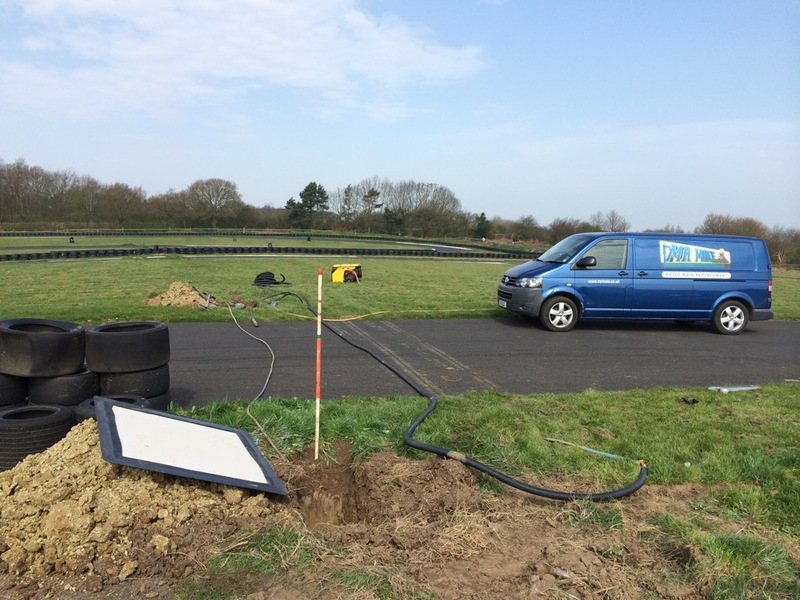 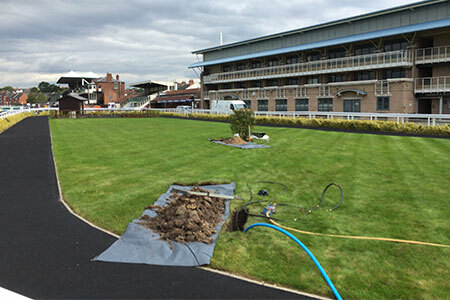 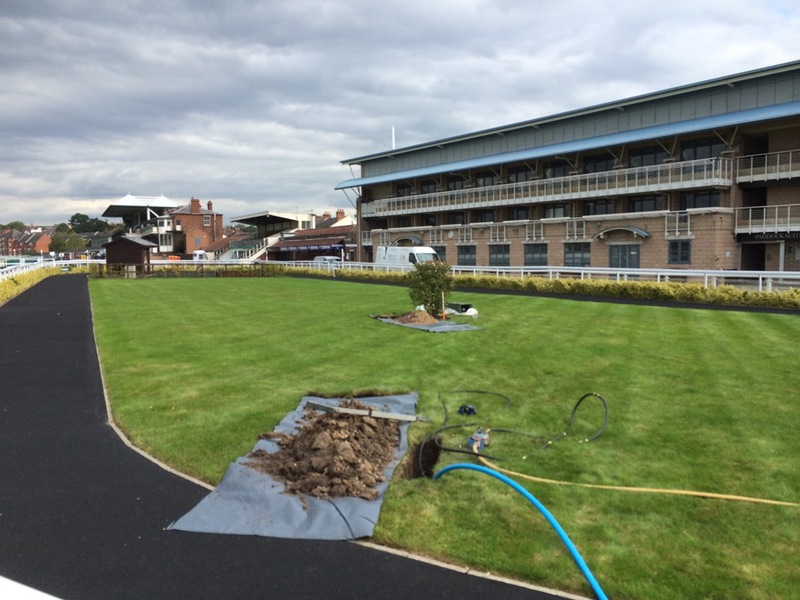 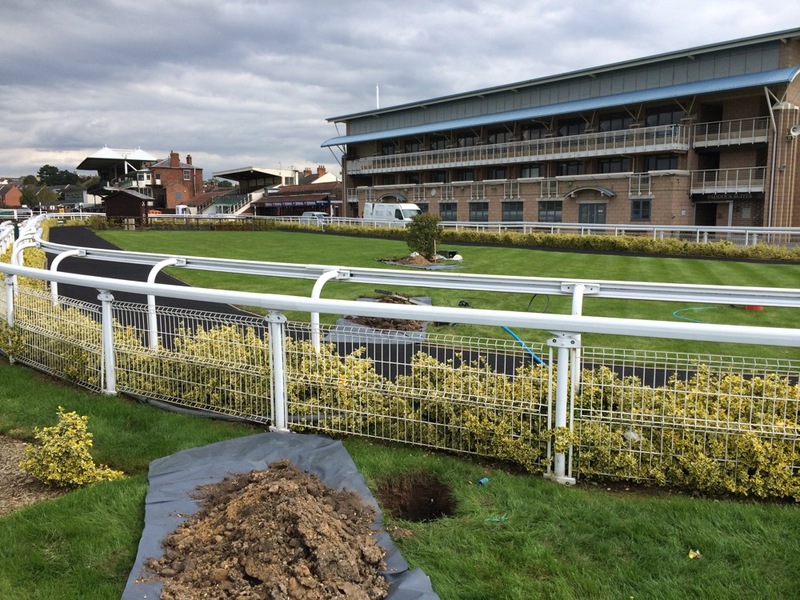 We specialise at replacing domestic underground water mains using an impact mole that drills underground between launch pits leaving the top surface undisturbed saving time, money and disturbance with less impact on the environment. 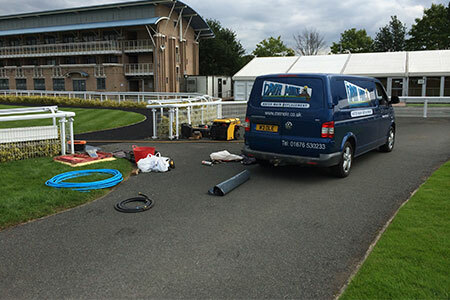 Below are a few pictures of us in action. 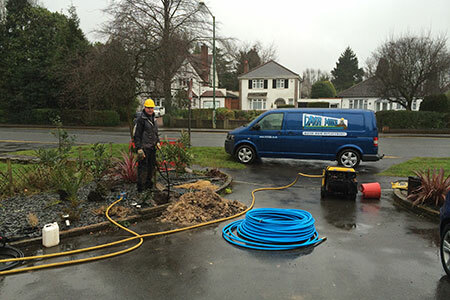 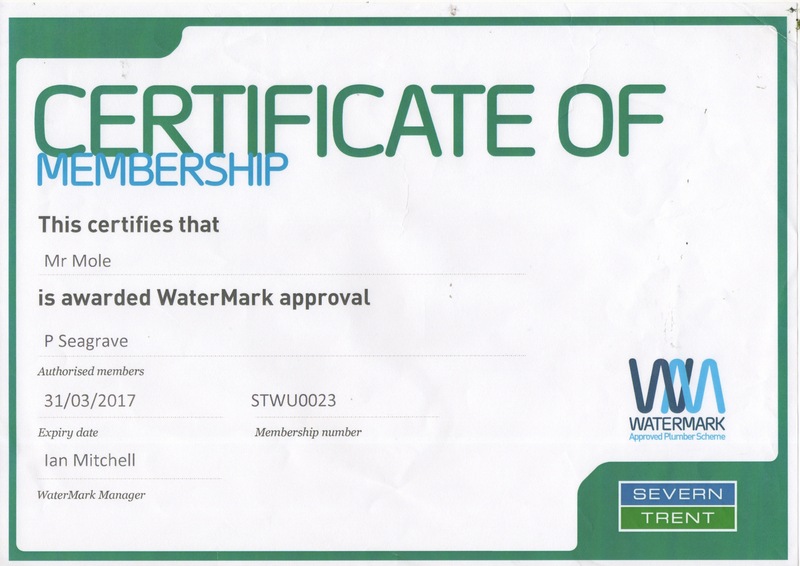 If you require our services please call 01676 530233 or contact us.